We are passionate about what we do. Contact our friendly team today. Megan can provide legal advice, care and guidance to clients who are experiencing relationship breakdowns. Where possible Megan has a passion for helping her clients settle their family law disputes outside of court by adapting a collaborative approach. Megan can also provide assist clients who are seeking advice prior or during a relationship including Financial Agreements. Megan is also interested in Estate Planning and can help clients with their Wills, Power of Attorney or Advance Health Directives. Megan understands that loosing a loved one is difficult and can also assist with administration of deceased estates. 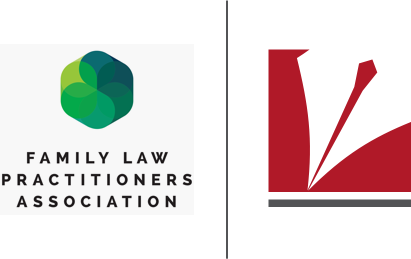 Megan is a member of the Family Law Practitioners Association, Queensland Collaborative Law, The Queensland Law Society & the International Academy of Collaborative Professionals. Anthony has acted for a range of clients including property developers, businesses of various types and sizes including manufacturers, service providers a wide range of professionals and individuals. Born and bred in Wynnum. Adele is our Conveyancing Manager and has been apart of Team Piccardi since April 2017. Adele is passionate about conveyancing and her number one focus are her clients and making sure that they are informed throughout the conveyancing process. Communication and clearly explaining the steps to you is a vital element to the conveyancing transaction, if you understand then it makes for a smooth transaction for all involved. With over 10 years experience in residential conveyancing including sales, purchases and related party transfers Adele has a vast knowledge of the process and you can be confident knowing that Adele will hand your file from start to finish in a professional manner. Adele is also a member of Flex Fitness and loves an after work workout session.